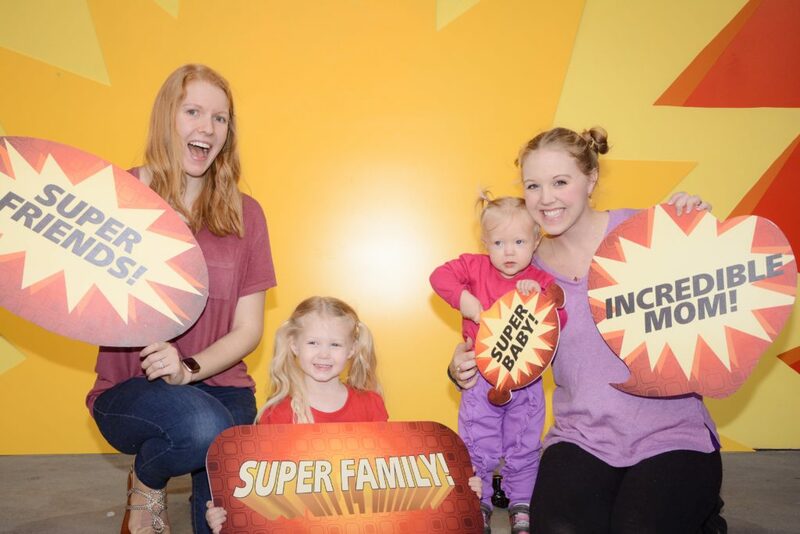 Now through September 30, 2019, enjoy all things SUPER from The Incredibles at Pixar Place as it’s transformed into a Municiberg city block. 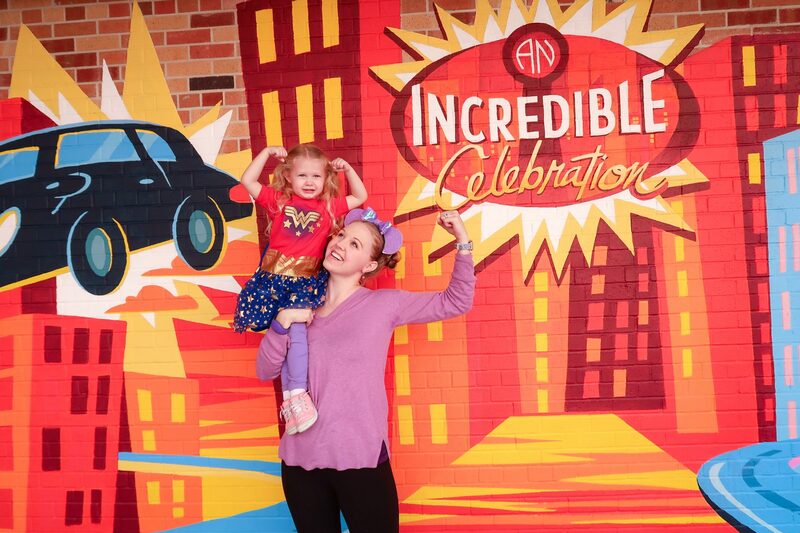 The Incredibles Celebration includes a colorful mural wall and separate superhero photo spot with fun props. PhotoPass Photographers are available at each spot. There are lots of other themed areas that are definitely Instagram worthy. 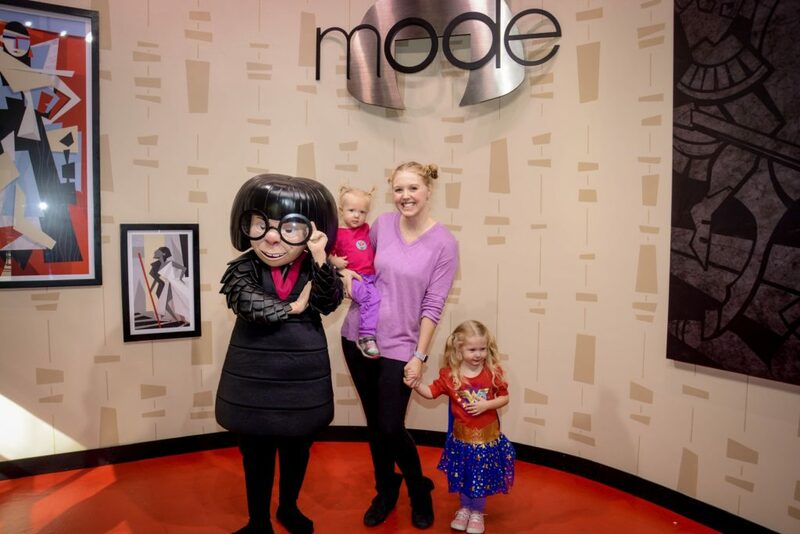 One of the MOST exciting things about this celebration is the much anticipated meet and greet with Edna Mode. Located in the old Woody/Buzz meet and greet, travel through Edna’s studio and see some of her famous super suits on display. Meet Edna herself in all of her fabulous glory, but please NO CAPES. Join Mr Incredible, Elastigirl, and Frozone for a hoppin’ 50’s style dance party. 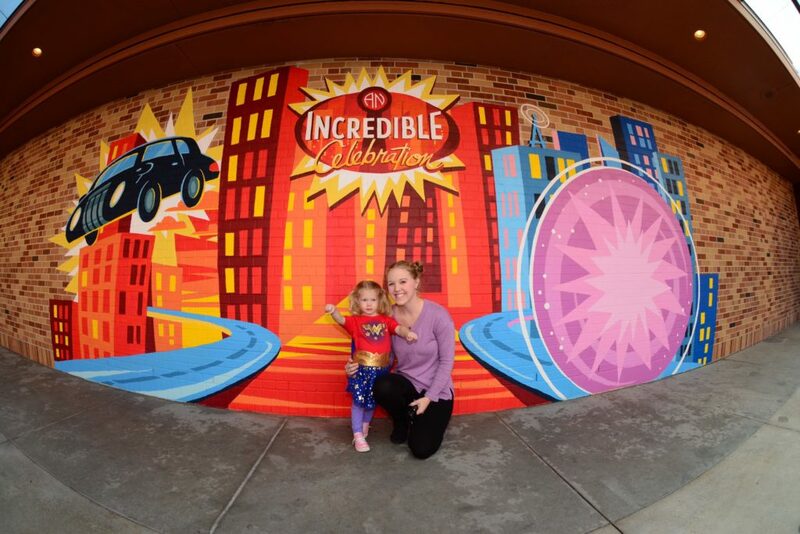 The party takes place at the end of Pixar Place and includes lots of interactive fun for kids of all ages. The characters mingle and dance while occasionally posing for photos too. Unlike the Tomorrland Expo, this experience is not so formal, so no huge stage. Nom Nom Cookies & More Treats! Follow Jack Jack’s footprints and cookie crumbs along the street to the Super Snack stand with several delicious treats. We tried the Nom Nom cookie, a warm and thick delicious chocolate cookie pastry. We also enjoyed the Secret Identiy drink, a Frozen Coca-Cola topped with white cream, red pop rocks and cotton candy. Sweet in looks but cool and refreshing underneath. 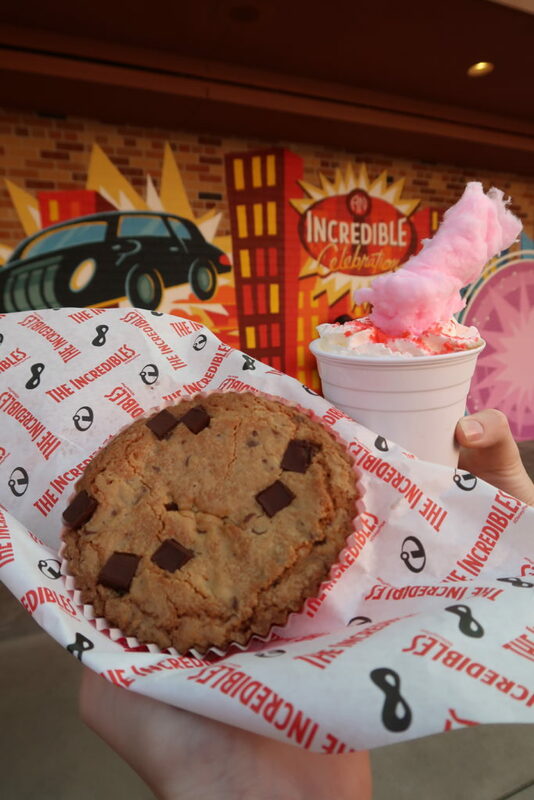 Celebrate The Incredibles at Pixar Place with any of the delicious snacks offered. 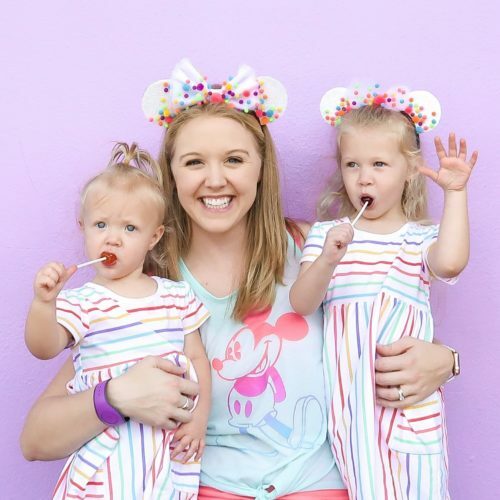 There are so many new, fun things at Disney World in 2019! In addition to The Incredibles Celebration, Mike and Sully are back for Hollywood Studio’s 30th Anniversary, available to meet inside of One Man’s Dream. 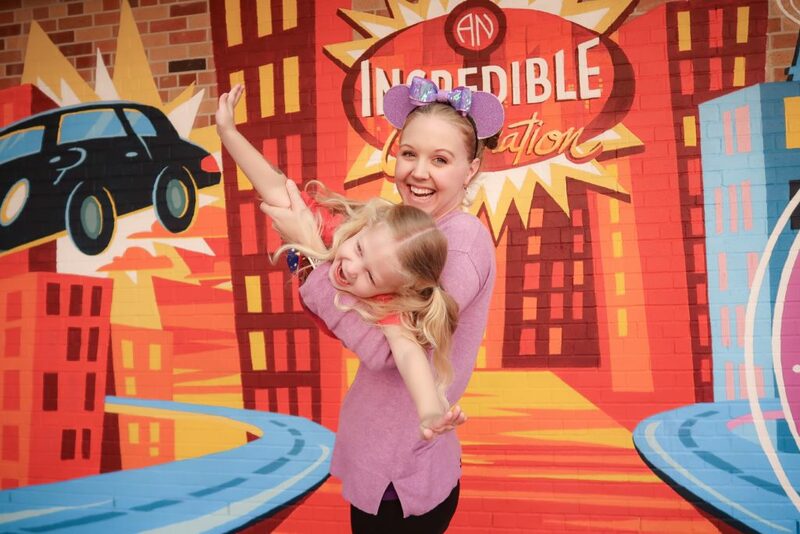 The Disney Junior Dance Party features all of our favorite Disney Junior characters. 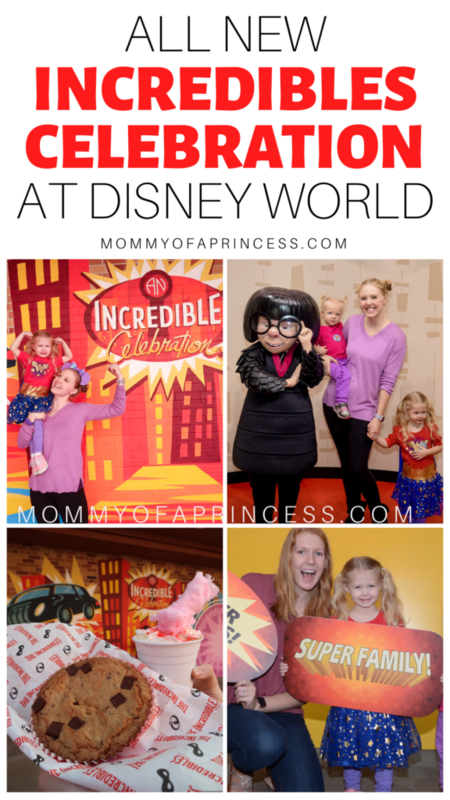 Vampirina recently debuted for meet and greets too! Toy Story Land opened last summer and is still a popular destination for many visitors. Later this fall, Star Wars land will be opening too. Now more than ever, it’s a great time to make memories at Walt Disney World.